At Fernwood Women’s gym Ryde, we pride ourselves on being the experts in women’s fitness and weight management. Our purpose is simple - we exist to ‘empower women to shine’. Located right near Meadowbank Public School and within walking distance to Meadowbank train station and ferry wharf, Fernwood Ryde has been servicing the community since 2007. Our passionate and motivating team at Fernwood Ryde would like to welcome you to our inspiring club. - Plenty of group fitness classes per week including Zumba, Yoga, Pilates and a variety of licensed Les Mills programs such as Body Pump & RPM. - ...and a full range of women’s health and fitness services! At Fernwood Ryde we understand that walking into a health and fitness club can be intimidating for many women. But with over 20 years experience, a support network for more than 68,000 women members and a Fernwood family of over 2,200 employees in more than 70 health clubs nationally, Fernwood has become synonymous with Australian women’s health and fitness and experts in women’s fitness. Take the next step and get fit and foxy at Fernwood Ryde and enjoy a personal visual tour of our club online with Localfitness.com.au! For women looking to get fit and lose weight, Fernwood Women’s gym Ryde, has a complete and healthy weight-loss solution. With a scientifically developed weight-loss program, superior equipment, group fitness classes, personal training, innovative fitness programs, qualified staff and personal trainers, there’s no better value for money than Fernwood. Don’t be fooled by lesser imitations. 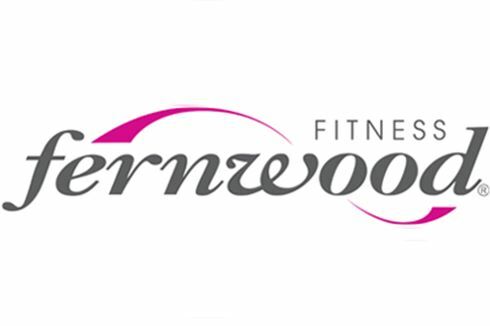 Fernwood Women’s gym Ryde, are the experts in weight-loss, motivation and exercise for women. Welcome to the new look state of the art Fernwood Ryde gym. Our Ryde women's gym provides a state of the art facility. Luxury Ryde gym training with personal entertainment units on each machine. Fernwood Ryde gym provides a fun, friendly women's only environment. Popular classes include Ryde Yoga, Pilates and Zumba. On-site Ryde childcare for our busy mothers. Dedicated Ryde spin cycle classes. On-site massage service will keep you pampered. The Ryde womens gym is fully equipped for strength training. Fernwood members will be kept up to date with Fernwood Magazine. At Fernwood Women’s gym Ryde, we don’t mind being transparent about our memberships and what we offer. 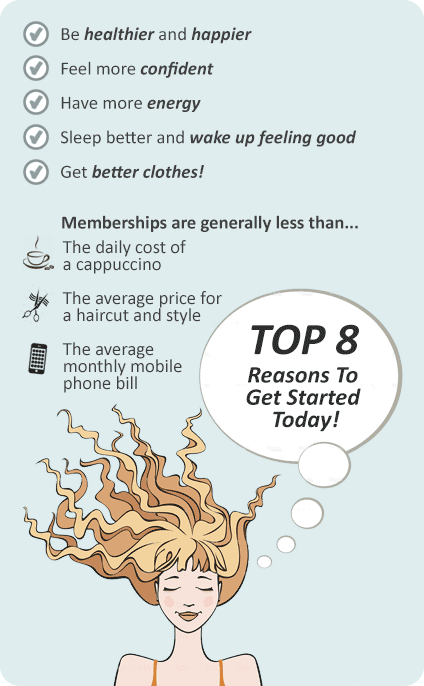 At Fernwood Women’s gym Ryde you'll feel fabulous about being part of the Fernwood community!